Where ever you live in the San Francisco Bay Area, our Silicon Valley driving school can help you learn how to drive. Even if you live outside of our current service areas, we can set up a meeting location that works for you. 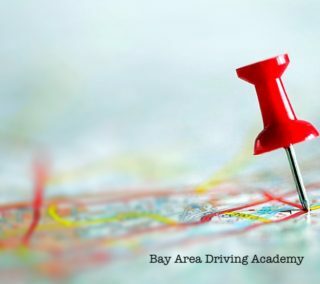 Our San Francisco Bay Area driving school will get you driving quickly! We are happy to schedule any pickup and drop-off locations within our service areas without any additional costs. Please note, due to distance and heavy Bay Area traffic, we will notify you via EMAIL if any changes are required due to logistical concerns. This may include changes in date/time/instructor. 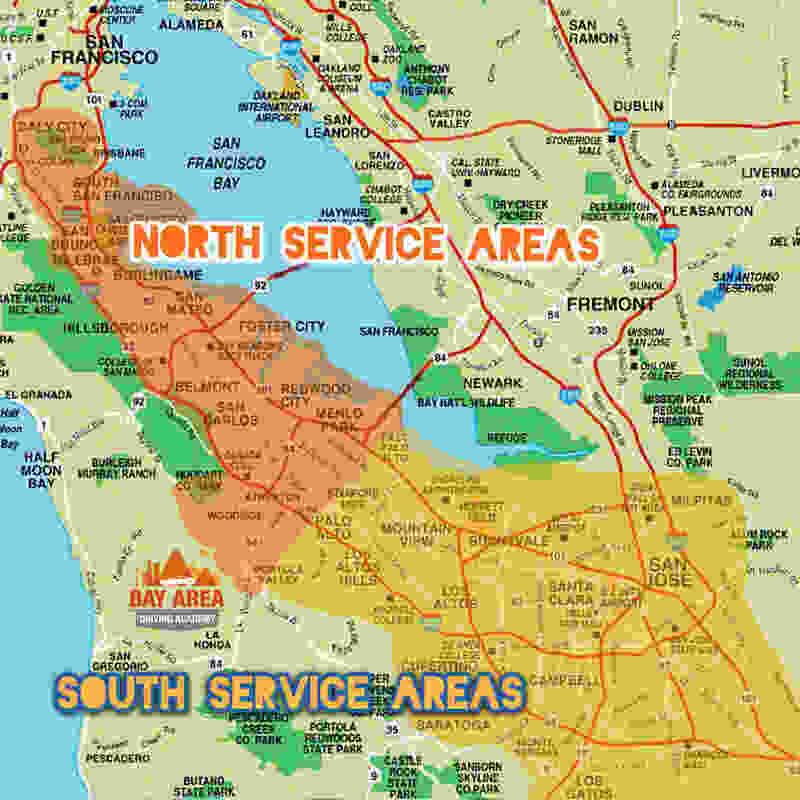 We are planning on expanding to provide service to most of the San Francisco Bay Area. Stay tuned as we continue to add more service areas to provide world-class driver education and training.